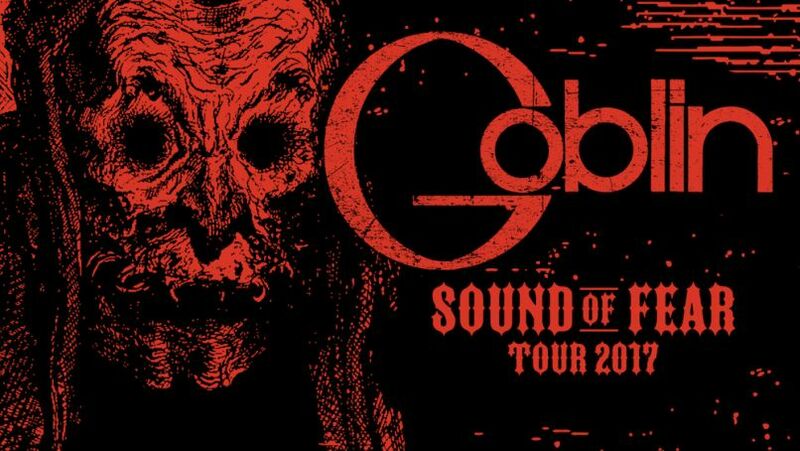 “We are very excited to announce Goblin’s return to North America for the ‘Sound Of Fear’ Tour this coming fall. Our first experience in North America a few years ago was outstanding. We feel that it’s time to return to our fans and share new emotions with them & for those who missed the first round. With the original rhythm section back in the line-up we’ll present parts of horror scores never performed live before as well as some of our new work.